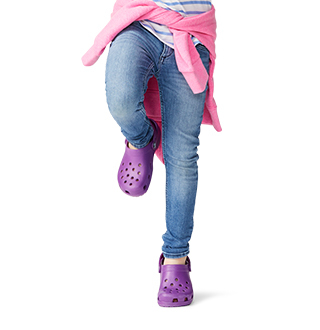 Crocs™ slide sandals for girls - the perfect fit for any little fashionista. 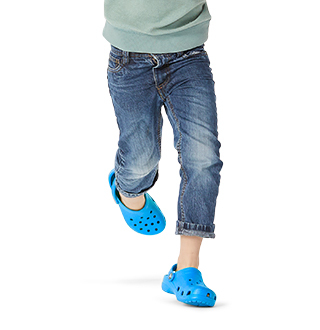 Girls love Crocs slide sandals for their versatility and the wide variety of cute colors to choose from. 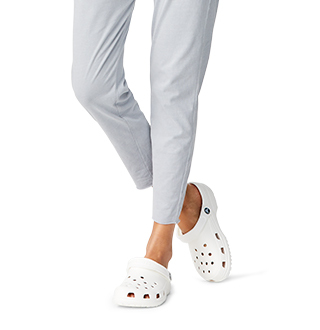 Not to mention, these slide sandals won't get in the way with making it out the door, they're easy to slip on and off with ease. 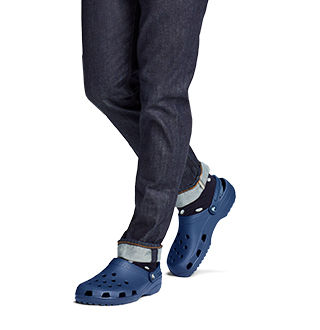 Let's not forget about the signature comfort of Crocs™. It's built into every pair of shoes including these slide sandals for girls to keep your little one's feet comfortable and looking great!